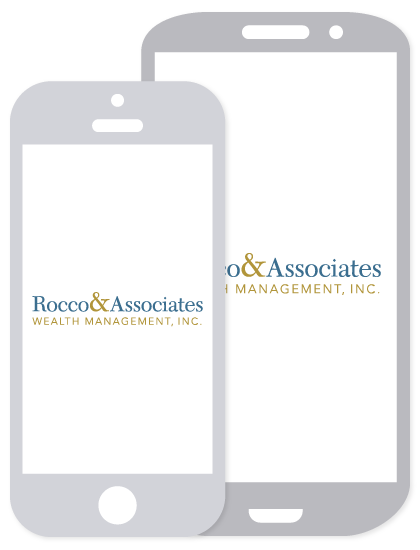 Home | Rocco & Associates Wealth Management, Inc. Together we will assess, design, and implement your financial plan. Our cutting edge suite of technology tools allows us to simplify your life. We provide you with a team of specialists to collectively manage your finances. Our commitment is to provide you with empowering financial guidance at every stage of life. We combine a deep understanding of our clients’ values, a collaborative team approach, and cutting edge technology to simplify your life so you can focus on today, while we plan for tomorrow.